15+ Makers You’ll Find at the Navy Yard Al Fresco Makers Market this August! The Navy Yard Al Fresco Makers Market is a gathering of local makers, entrepreneurs, crafters, and designers who bring items like handmade jewelry, homemade cakes, snacks, vintage clothing, home goods and more to Central Green — giving Navy Yard employees, visitors, and local residents a chance to shop unique, locally produced items all in one location. Take a look at the makers coming to Navy Yard Al Fresco this August! For more information on Navy Yard Al Fresco! 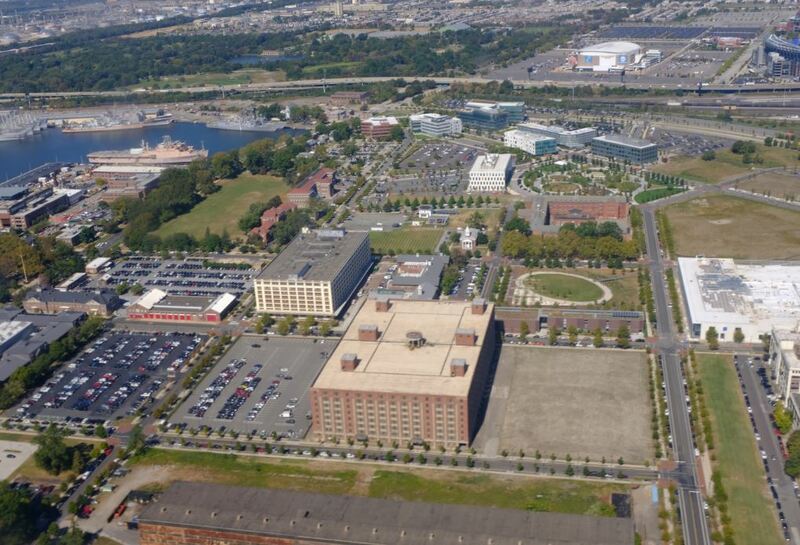 https://www.navyyard.org/theyardblog/wp-content/uploads/2018/07/ny-af.jpg 717 1110 The Navy Yard https://www.navyyard.org/theyardblog/wp-content/uploads/2019/02/Navy-Yard-Logo.jpg The Navy Yard2018-07-25 17:36:032018-07-26 14:01:5115+ Makers You'll Find at the Navy Yard Al Fresco Makers Market this August! 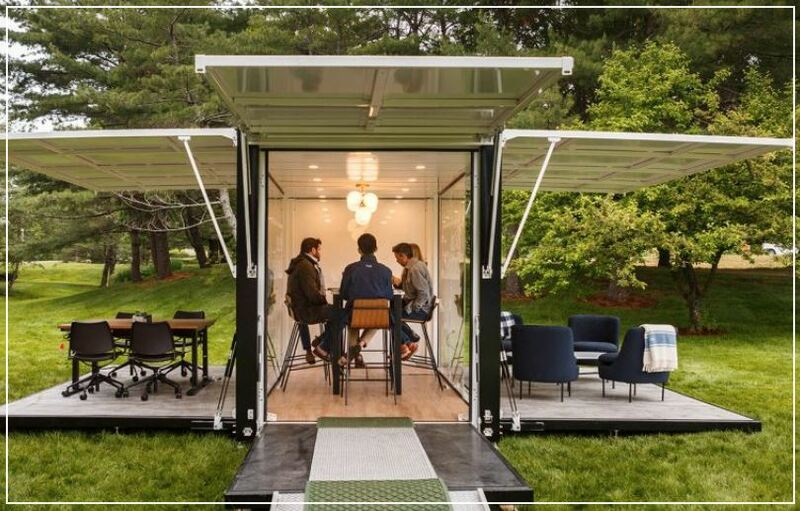 7 Ideas to Escape the Cubicle (and Work Outside) at the Navy Yard! Last week, in partnership with L.L. Bean and Industrious, the world’s first outdoor co-working space was brought to the Navy Yard. 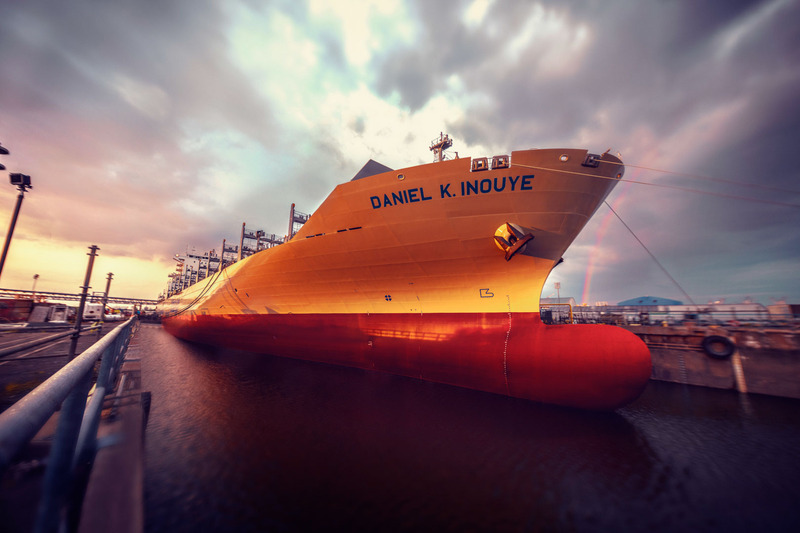 For three days, Philadelphians and Navy Yard employees alike reveled in the views of the Reserve Basin, enjoying the outdoor breeze of the Yard – all while taking care of everyday nine to five business! https://www.navyyard.org/theyardblog/wp-content/uploads/2018/07/fews.jpg 694 1019 The Navy Yard https://www.navyyard.org/theyardblog/wp-content/uploads/2019/02/Navy-Yard-Logo.jpg The Navy Yard2018-07-24 14:02:422018-07-25 09:55:407 Ideas to Escape the Cubicle (and Work Outside) at the Navy Yard! 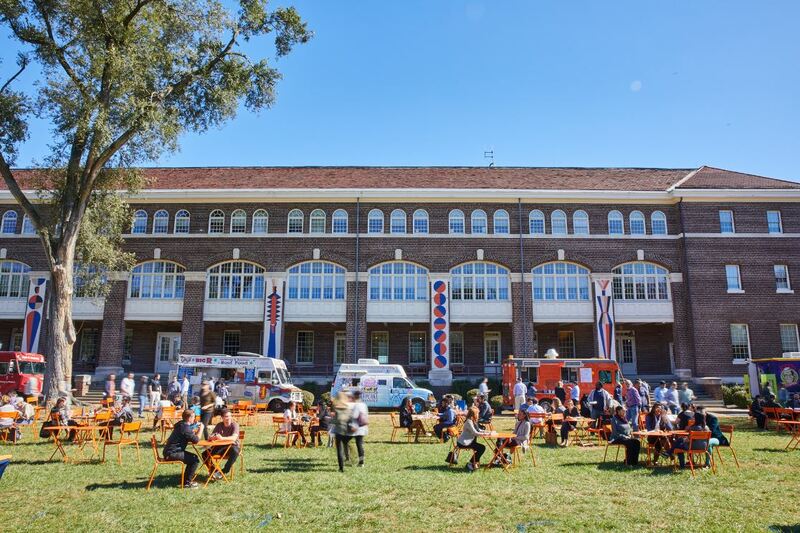 Lunch Truck Lineup isn’t the only time you can get your grub on at the Navy Yard. Check out all seven restaurants that offer eats for any appetite! https://www.navyyard.org/theyardblog/wp-content/uploads/2018/03/Lunch-Truck-Line-up-250.jpg 743 1116 The Navy Yard https://www.navyyard.org/theyardblog/wp-content/uploads/2019/02/Navy-Yard-Logo.jpg The Navy Yard2018-07-09 15:33:212018-07-09 15:49:39Navy Yard Eats! 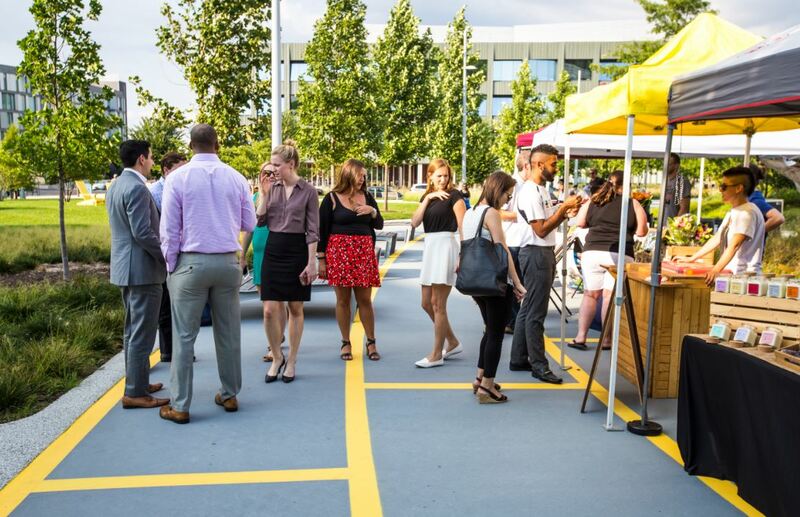 11+ Events at the Navy Yard You Don’t Want to Miss this July! With miles of riverfront to discover, brand new Indego bikes to share, & 20 acres of world-class open space to explore, July welcomes Philadelphia’s 1st Pizza Festival, a pop-up Outdoor Co-Working Space, and the Bar America Menu Takeover at Bar Amis. Visit us! https://www.navyyard.org/theyardblog/wp-content/uploads/2018/07/Capture.jpg 517 810 The Navy Yard https://www.navyyard.org/theyardblog/wp-content/uploads/2019/02/Navy-Yard-Logo.jpg The Navy Yard2018-07-02 11:42:072018-07-16 11:31:1111+ Events at the Navy Yard You Don't Want to Miss this July!